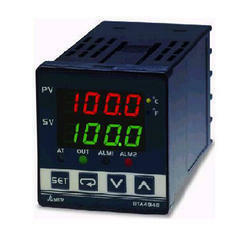 Providing you the best range of select temperature controllers with effective & timely delivery. Size : 48*48, 48*96, 96*96. Output : Current, Relay, Voltage, Transistor. Output Voltage : 4-20 mA, 0-10v.